Call our residential experts and we will help you find the right builder for your project! We work with the finest home builders in the Omaha area. 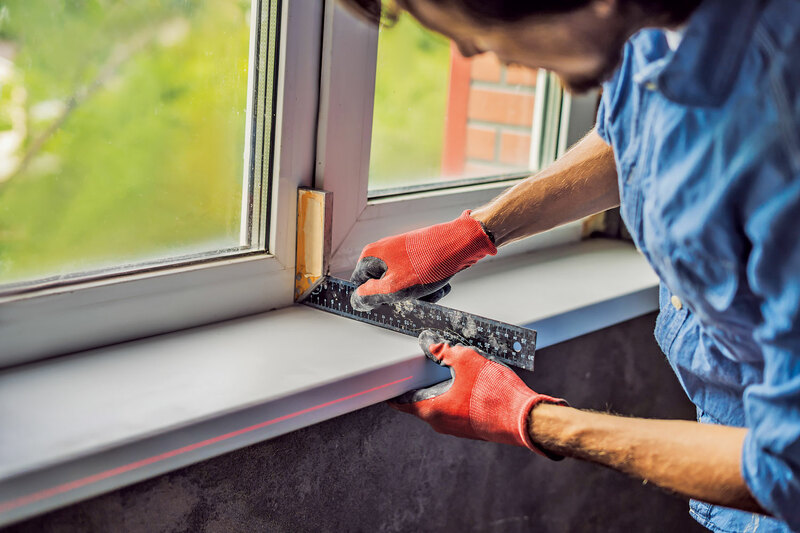 Whether you are looking for new home construction or have a remodeling project, these builders use quality AAA materials for all their jobs. Gerald Torczon 11205 S 150 St.
Matt Caniglia 1502 N 182 St.